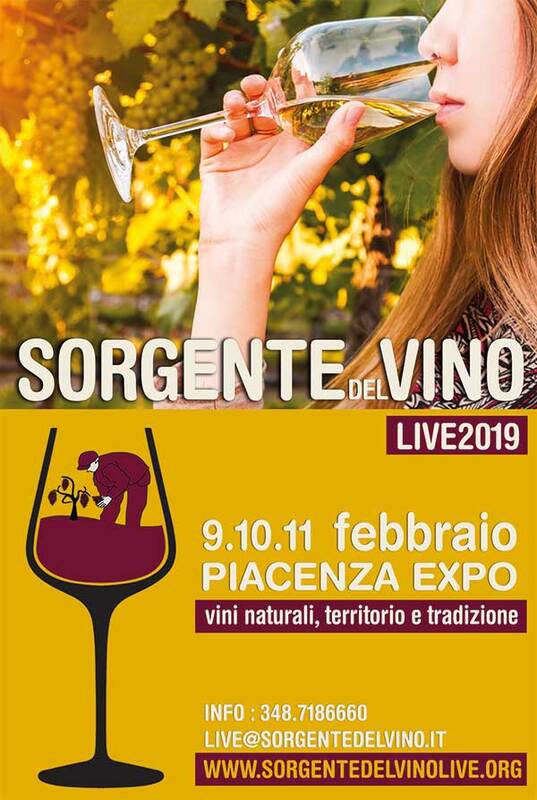 Here you will find all information about the 10th edition of Sorgentedelvino LIVE that takes place in Piacenza Expo (Fair of Piacenza) in February, Saturday 10th to Monday 12th. 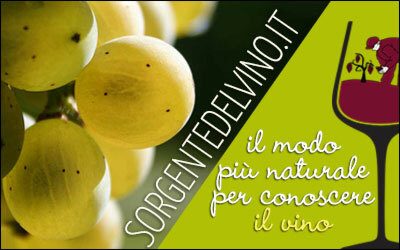 If you wish to receive updates please write to live@sorgentedelvino.it to be added to our English mailing list. Ticket: 15€ including tasting glass, catalogue and the right to taste all wines presented by winegrowers. Press and trade: If you are trade or press please visit register on the trade and press pages respectively. Are the wines free once I am inside? Yes, all tasting at the event is free with your ticket and you are invited to taste as many wines as you like. If I find a wine I like, will I be able to buy it at the fair? Most of the wines will be available for sale, so if you find a wine that particularly takes your fancy, you will be able to take a bottle home with you. Under-18 can enter only with their parents: free ticket and no tasting glass. Dogs are not welcome: the event is not a pleasant place for your dog, think about leaving it with a friend or at home. Sono aperte le iscrizioni alla 11a edizione di Sorgentedelvino LIVE. Qui tutte le informazioni.